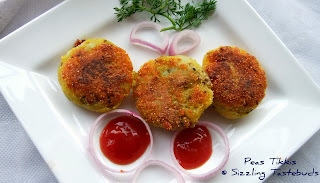 Tikki looks so delicous..and easy to prepare..loved it!!!! Yum, matar tikki looks super crispy and amazing,delicious snacks,thanks for sending to CWS. Healthy and delicious tikki.. looks absolutely perfect.. thanks for sharing dear !! I love these tikkis and a lovely click and color. 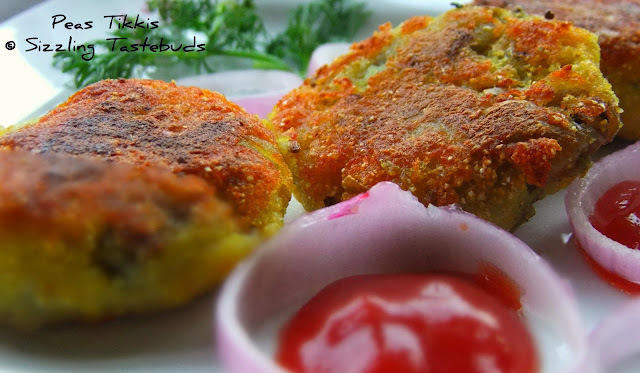 Tikkis look perfectly made Kalyani. Mouth watering recipe dear looks so perfect and colorful. Lovely and perfect looking snack! 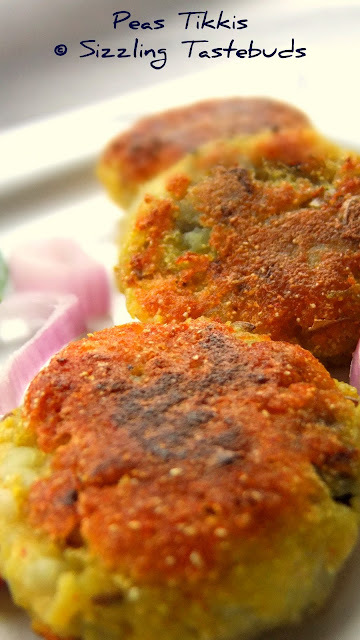 Peas tikkis look fabulous, crispy and delicious.